Welcome to the Alpha Delta Chapter of Kappa Delta Sorority. 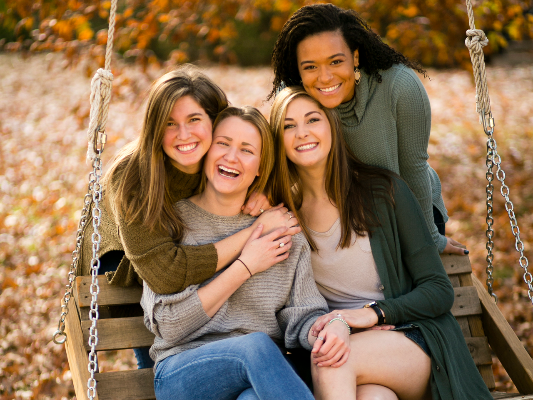 Our sisterhood is comprised of women with many passions and interests, and we are proud to be members of a 230,000 member organization. 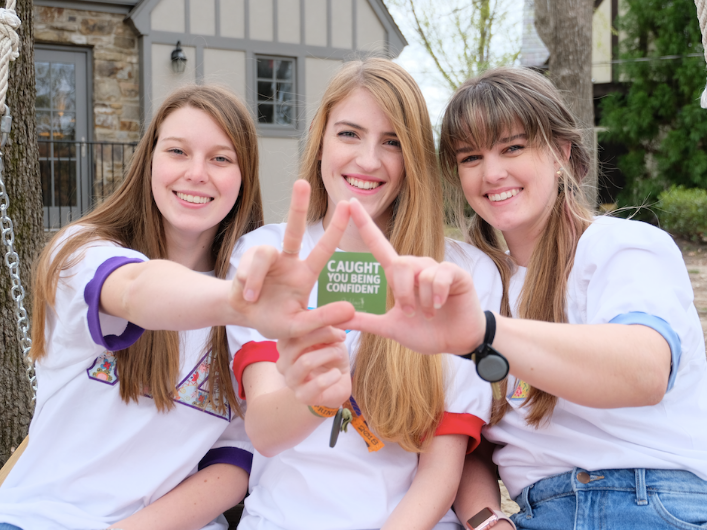 We hope that this website will give you a glimpse into our chapter's values, news, and events as we strive to build confidence and inspire action in everything we do.